A video from Digital Promise highlighting our Rhode Coder and Data Navigators programs. 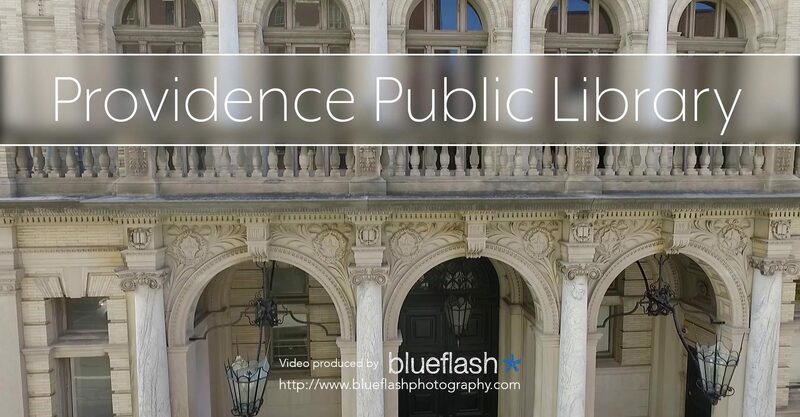 A drone video tour of some of the architectural highlights of Providence Public Library. Our THINK AGAIN Renovation and Capital Campaign kicks off! Art In Libraries from NetWorks Rhode Island on Vimeo. Introducing the Chace Children's Discovery Library.